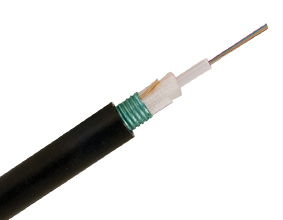 The 900μm tight buffer fibers are distributed in the center of the cable. 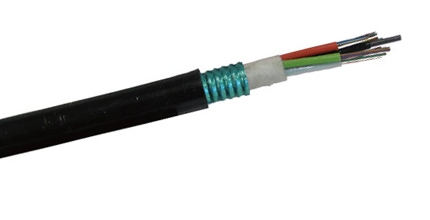 The aramid yarn as strength member surround the fibers, provides excellent tensile strength when it’s in installation, the cable is completed with a LSOH jacket. 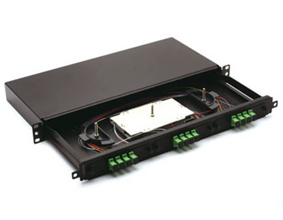 As the classical premise backbone cabling fiber optic cable, the compact construction is ease for field installation.